With TechnoServe’s assistance, smallholder cotton farmers in eastern Uganda are increasing their yields and selling to a thriving cotton processing business. 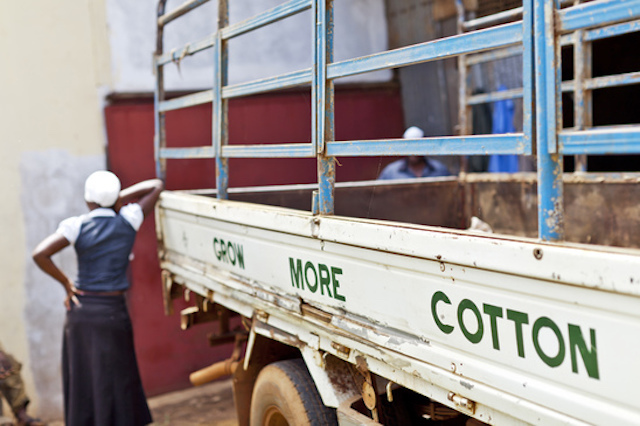 A truck painted with the words “Grow More Cotton” delivers the latest harvest from local farmers to Mutuma, a cotton processing business in Kiyunga, Uganda. With TechnoServe’s assistance, smallholder producers in the region are doing just that – growing more cotton, the area’s main cash crop. 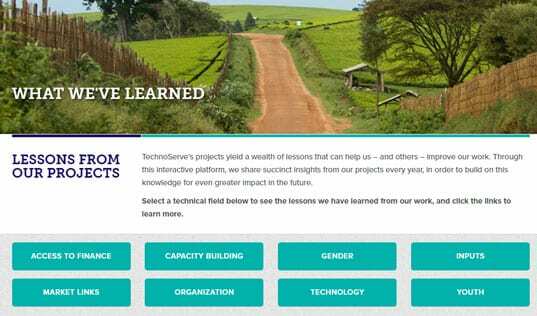 TechnoServe facilitated training on best agronomy practices, such as planting in properly spaced rows, which helped farmers more than double their yields. 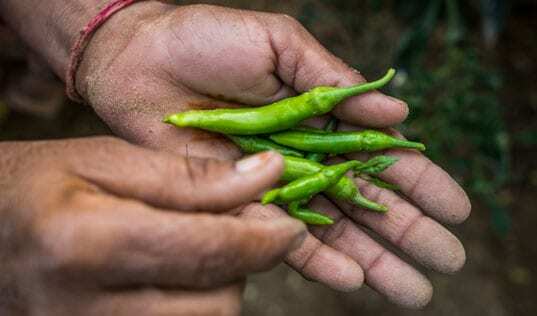 Our advisors also helped create or strengthen farmer business groups that allowed producers to aggregate their crops and access finance more easily. Meanwhile, TechnoServe worked with Mutuma to capitalize on the farmers' improved productivity and organization. The business was able to scale up its production of cotton lint by more than 40 percent and seize a profitable new market opportunity – medical absorbent cotton. Mutuma has become an economic engine for the community, employing 250 people at peak processing season and buying cotton from 6,000 small-scale farmers. 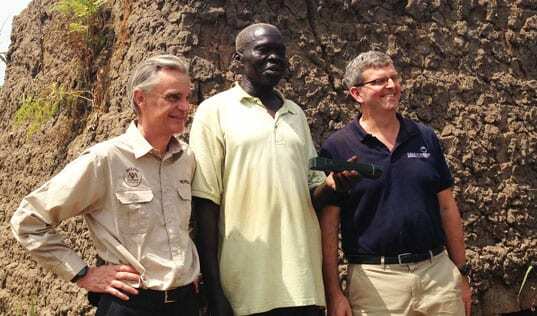 Learn more about our work with Uganda’s cotton industry.